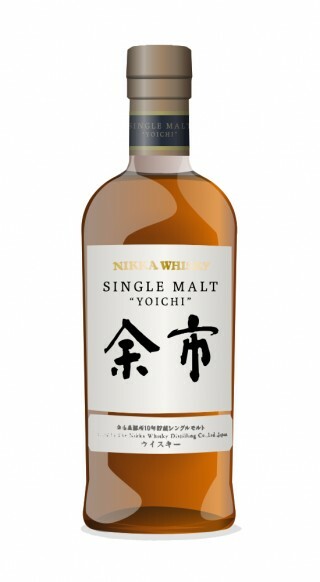 – showing the 10 highest rated Japanese whiskies. 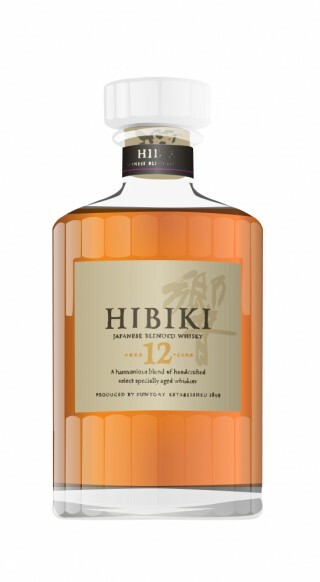 View the top 50 Japanese whiskies. Seemingly timeless depth & character. Both the eccentricity of age and the languid calm that accompanies it. 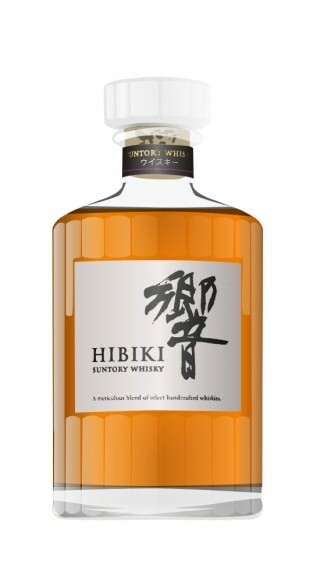 Sensational Japanese whisky. Sweet chestnut, dark burnt cherries, almonds, marzipan & rum raisins. We have compiled a report of the top rated Japanese whiskies from thousands of Japanese Single Malt reviews and ratings. 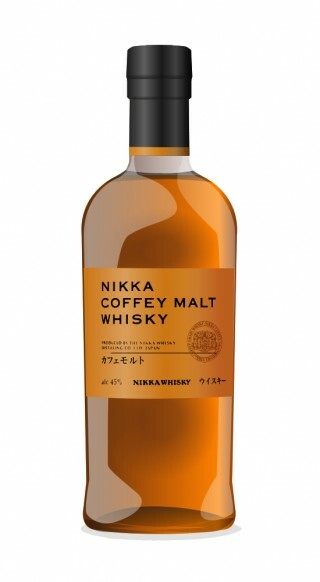 Below is a list of the top 50 best Japanese whisky bottlings as rated by the Connosr whisky community. The rating data for Japanese whisky products is recalculated daily by analysing average scores from reviews and user cabinet ratings. To be shown in the top rated Japanese whisky list, whiskies should have no less than 6 reviews. 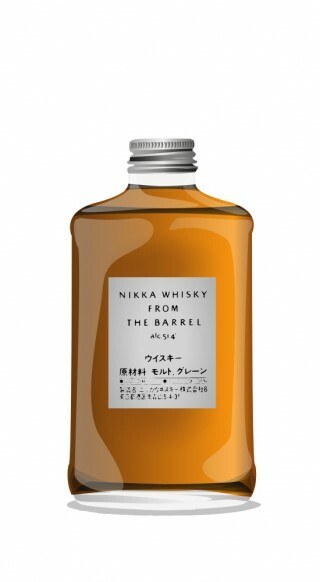 The list is regenerated every 24 hours so new Japanese whisky reviews and ratings are included in the calculation. If you're searching for the best Japanese Whisky as rated by the Connosr community you will find this top 10 list useful.